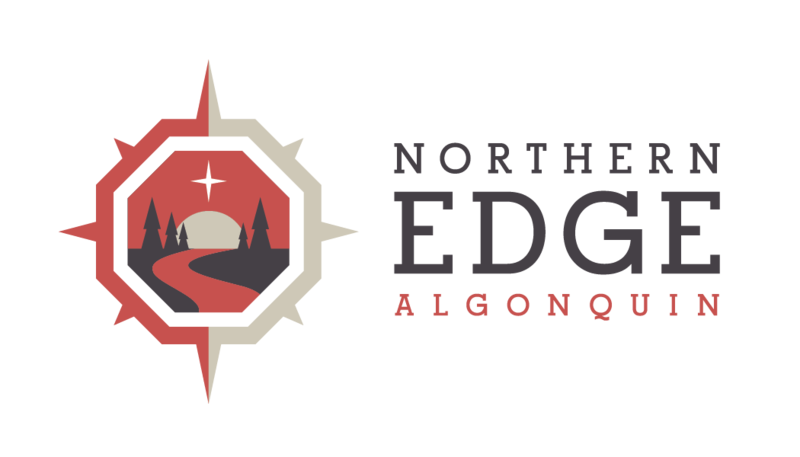 I’ve placed some downloadable desktop pictures from the Edge so you can add some Algonquin Park Nature to your day! Click here to see some seasonal images. Busy days as we host our first Zen of Winter gathering at the Edge this weekend. We’re looking forward to sharing a little yoga, snowshoeing, cross country skiing, and lakefront ice skating with our visitors. Some of our guests are staying in our new accommodations at the Turtle Shell. We’ll share some pics of our newest digs soon. I’ve been busy sharing web design tips and other ideas at Tourism Keys Workshops I’ve designed with Jill Vandal of the Tourism Co. I’m pretty happy with the content and response from workshop participants at our first two workshops. So successful that we’ve been asked to hold two extra sessions this March. Chilly weather has blanketed the province, but for us, it’s been the sunshine on our solar panels that has been a nice surprise, and our new back up generator has automated our powering up when the sun doesn’t shine for a few days – a really nice facility enhancement.